An Italian general election is to be held on 4th March. President Sergio Mattarella dissolved parliament at the end of December 2017 and the New Year has begun with political parties competing for popularity. Voters will be able to elect the 630 members of the Chamber of Deputies and the 315 elective members of the Senate of the Republic. The most popular parties to look out for in the March election are the Democratic Party (PD) and the Five Star Movement (M5S), but Forzia Italia (FI) and the Lega Norda (LN), who are part of a Centre Right Coalition are also ready to start stirring things up. President Sergio Mattarella dissolved parliament at the end of December 2017 and the New Year has begun with political parties competing for popularity. In October 2017, a new electoral law was approved by the Chamber of Deputies and by the Senate. It is a mixed system, with 37% of seats allocated using first-past-the-post voting and 63% using the proportional largest remainder method, with one round of voting. One crucial feature of the new law is that it favours parties which build alliances. 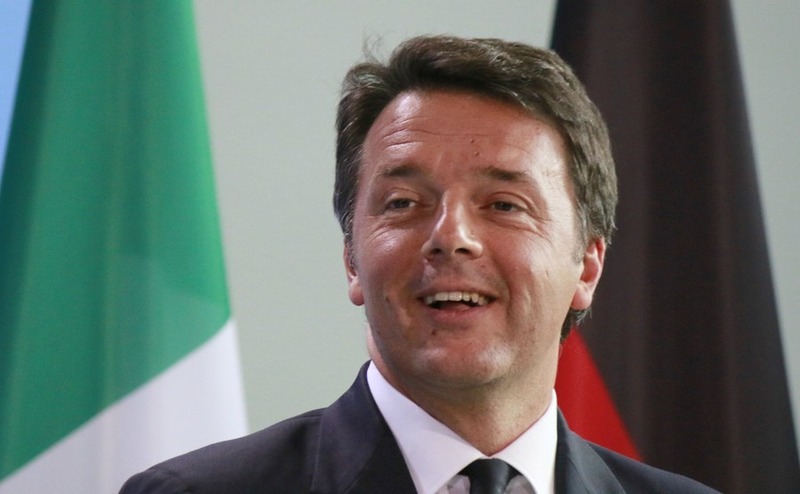 The Democratic Party is lead by Matteo Renzi, who was Prime Minister from February 2014 until he resigned on 12th December 2016, following the rejection of his constitutional reform in a referendum. This lead to the appointment of the then Foreign Affairs Minister, Paolo Gentiloni, as the new Prime Minister. Following the 2013 general election and the 2014 European Parliament election, the PD has been the largest party in the Chamber of Deputies, the Senate and the European Parliament. They are also in a political alliance with other parties in a Centre-left Coalition. The 5 Star Movement (Movimento 5 Stelle) is the country’s single most popular party in recent polls, but have always opposed forming a coalition with others. A decision they may feel forced to reconsider as it hinders their chances of creating a Government. The M5S is generally considered populist, anti-establishment, environmentalist and anti-globalist. “Beppe” Grillo an Italian comedian, blogger and political activist was the co-founder and leader of the Five Star Movement. 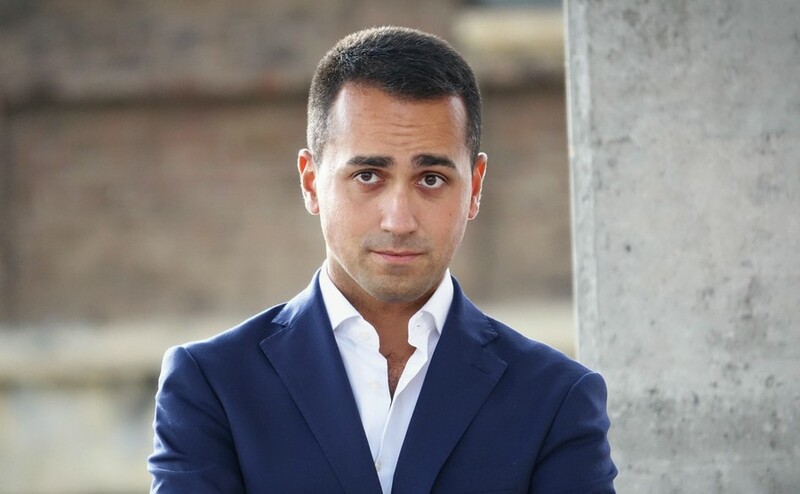 Because Grillo was found guilty of involuntary manslaughter caused by a car accident, he cannot run for public office, so the M5S candidate for Prime Minister is 31 year old Luigi Di Maio. Their use of online campaigning has proved particularly popular with young voters. 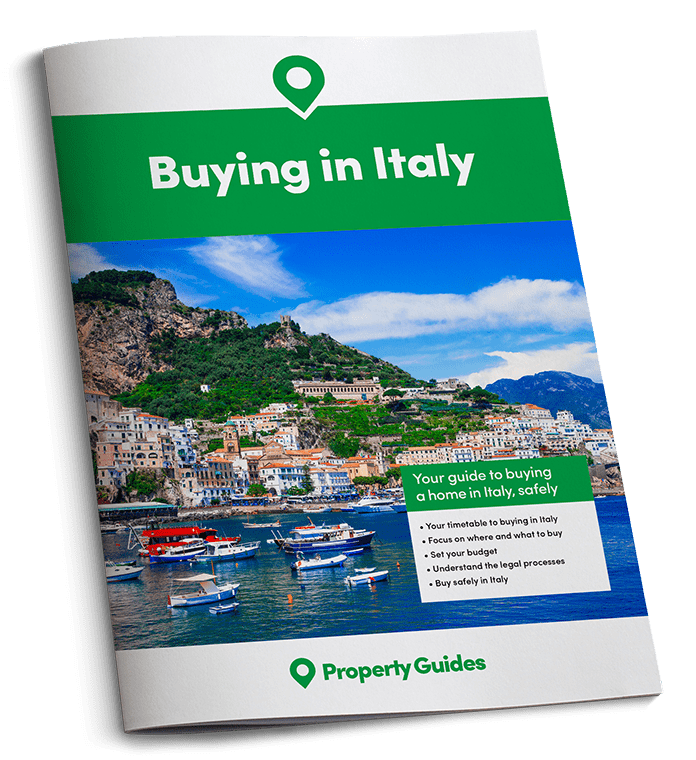 The upcoming Italian election has seen the return of 81-year-old Silvio Berlusconi and his party Forza Italia, in the running with a coalition of right-wing parties including Lega Nord (Northern League). 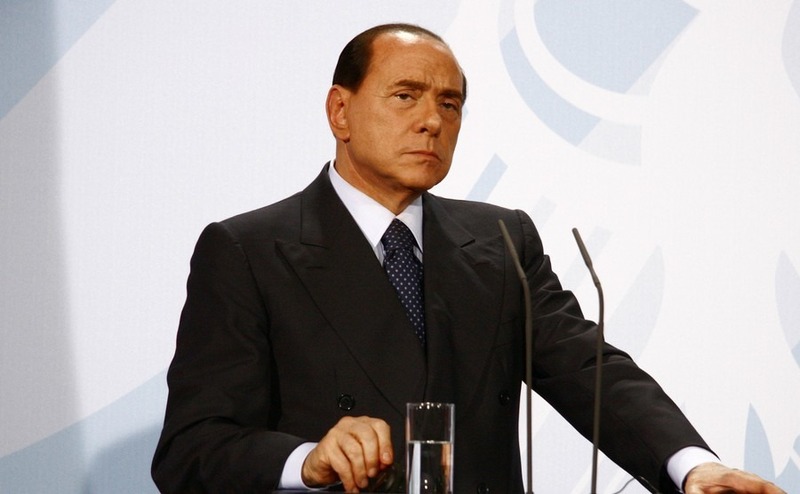 Silvio Berlusconi, was Prime Minister of Italy in four governments, 9 years in total, but is currently banned from taking office following a tax fraud conviction. Unless the European Court of Human Rights overturn his ban, the party leader will only be able to shape events from behind the scenes if his party were to win. This hasn’t discouraged him from running a campaign that is headed “Berlusconi Prime Minister”. Berlusconi’s media empire still controls Italy’s main private broadcasters, giving him enormous propaganda power, and he has always been able to charm voters. As is usual in Italy election day is on a Sunday, to allow the largest proportion of eligible voters to cast their ballots. As the new electoral law favours coalitions, and no party looks set to receive 40% of votes outright, it’s very difficult to predict who will come up on top. It will be up to President Sergio Mattarella to consult with party leaders after the election and decide who should be asked to form a government. He doesn’t have to hand a mandate to the biggest party, and could seek to establish whether parties can get together a coalition with enough seats to govern. If there is no clear majority, Prime Minister Paolo Gentiloni is expected to be asked to stay in office until the creation of a new government can be established. Gentiloni has proved to be a much liked Prime Minister, both at home and abroad, and has a high approval rating of 44%.